This page is your go-to for making clothing yourself. There’s a hub of talent out there of incredible people making beautiful things, so on top of showcasing ethical brands, now you can also choose to Do It Yourself. Call it a new hobby, an unfound love for textiles and creation, we hope this page inspires you and we can’t wait to see what you create. Meet Maddy, The talent behind The Essentials Club. 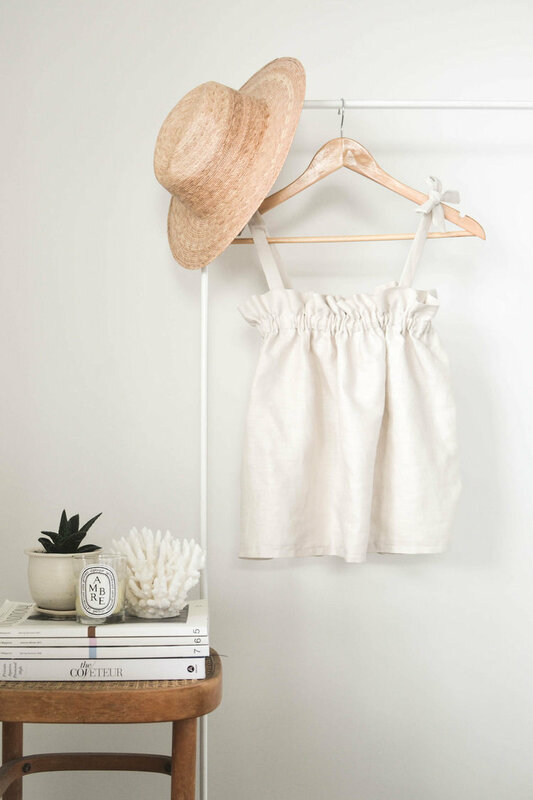 Maddy spends hours creating simplistic, timeless DIY pieces with instructions and workshops to match.